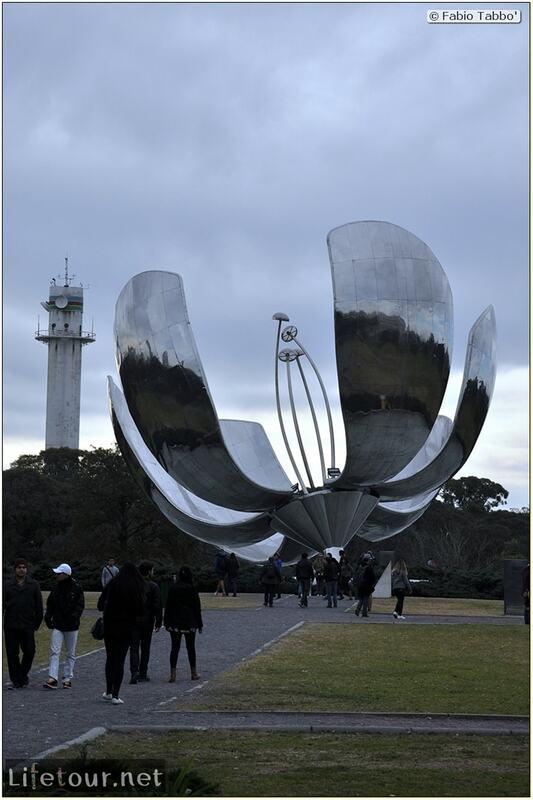 Floralis Genérica is a sculpture made of steel and aluminum located in Plaza de las Naciones Unidas, Avenida Figueroa Alcorta, Buenos Aires. 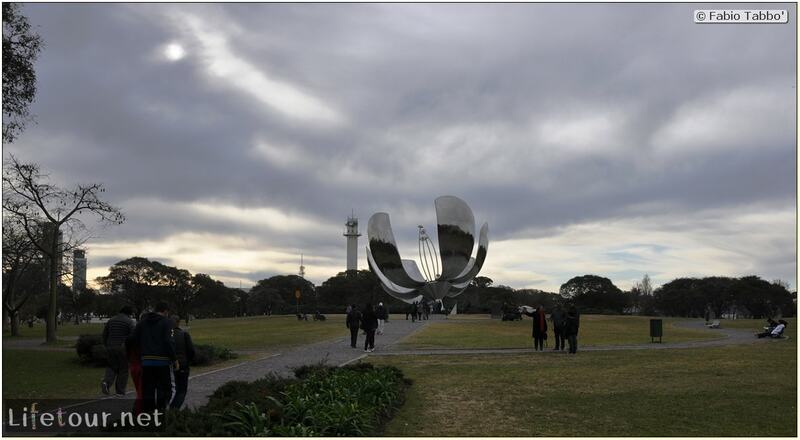 It is a gift to the city by the Argentine architect Eduardo Catalano. The sculpture was designed to move, closing its petals in the evening and opening them in the morning. I came in the evening, waited but didn't see the petals moving. 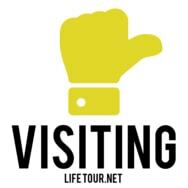 Anyway, have a look at it, it is a short walk from the Recoleta art museum.